New Altro Orchestra soft vinyl flooring is proving a successful at The Lanner Primary School in Cornwall, with a significant improvement in acoustics and comfort being reported. Altro Orchestra has been engineered to create a better environment to learn and live, specifically for applications such as schools and hospitals where comfort and sound reduction are paramount. For primary schools such as Lanner, the new flooring offers a flexible, multi-purpose surface that can be used for both study and play areas throughout the school. Being 2.85mm thick provides comfort underfoot. In addition, the low residual indentation of the flooring means furniture and equipment can be used and moved flexibly without leaving marks. The integrated impact sound insulation system cuts impact sound by up to 15dB. 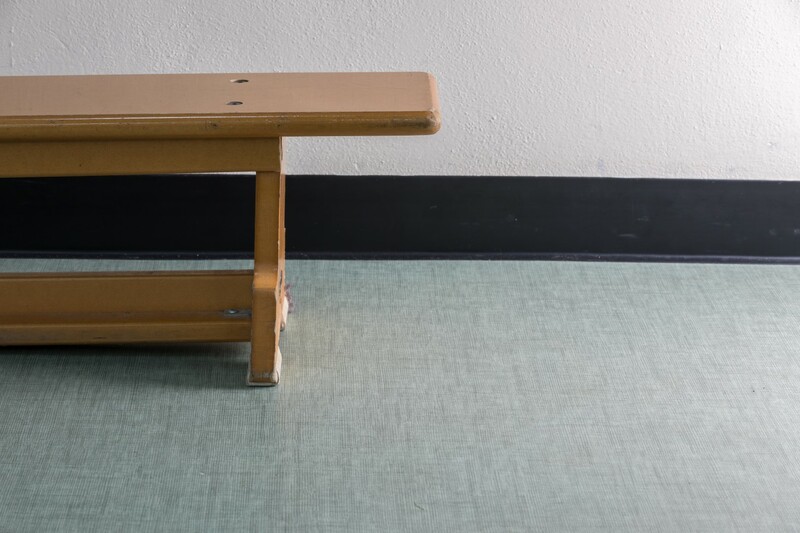 Specifying an acoustic flooring option instead of a standard floor covering can improve the performance of space for children and those with hearing difficulties, and aid concentration, in addition to creating a more effective learning environment for teachers and support staff. There is an available palette of 40 colours and designs varying from calming neutrals to vibrant shades. Lanner School selected the shade Guitar, a subtle green that creates a calm atmosphere. The flooring was installed by Eden Flooring & Interiors.